On Monday, July 31, 2017 the William J. McCord Adolescent Treatment Facility hosted their Project Give Back initiative. This community initiative afforded adolescent outpatient clients and Collaboration For Success (CFS) counselors, Brooke Bess and Ashleigh Simons, the opportunity to work together to give back to the surrounding areas. For the month of July, CFS counselors and clients collected approximately $1500 in donations, including a surplus of book bags, other valuable school supplies, and teacher supplies to be distributed to local students and teachers. Clients did much more than stuff and prepare book bags of school supplies for those in need; they showed their compassion for others and uplifted their community. Supplies are being delivered to schools in Bamberg and Denmark for school officials to identify and distribute to students in need. 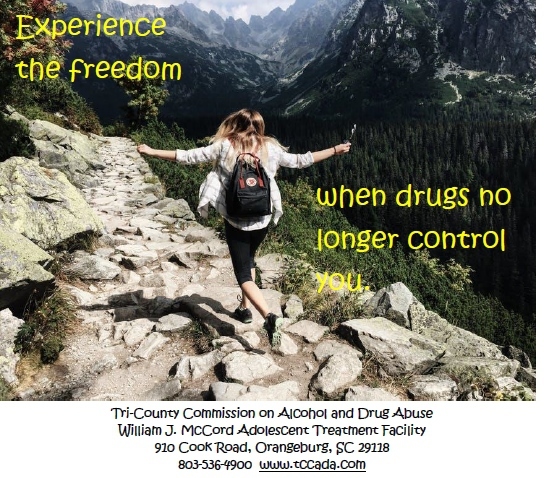 The Tri-County Commission on Alcohol & Drug Abuse and it’s four programs: The Dawn Center and William J. McCord Adolescent Treatment Facility located in Orangeburg; the Michael C. Watson Treatment Facility in Bamberg; and the J.T. Blanton Treatment Facility located in St. Matthews has earned The Joint Commission’s Gold Seal of Approval™ for all services by demonstrating compliance with The Joint Commission’s national standards for health care quality and safety. 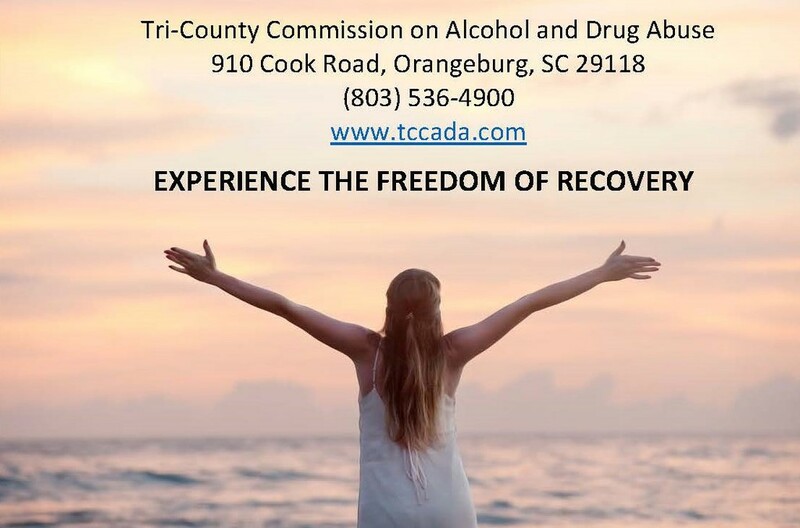 The accreditation award recognizes The Tri-County Commission on Alcohol & Drug Abuse’s dedication to continuous compliance with The Joint Commission’s state-of-the-art standards. The Gold Seal of Approval® is a symbol of quality that reflects an organization’s commitment to providing safe and effective patient care. “We underwent a rigorous, unannounced onsite 3 day survey on November 28-30, 2016. During the review, a team of 4 Joint Commission expert surveyors (a Psychiatrist, Psychiatric Nurse, Addiction Specialist and a Hospital Engineer) evaluated compliance with hospital standards related to several areas, including emergency management, environment of care, infection prevention and control, leadership, and medication management. 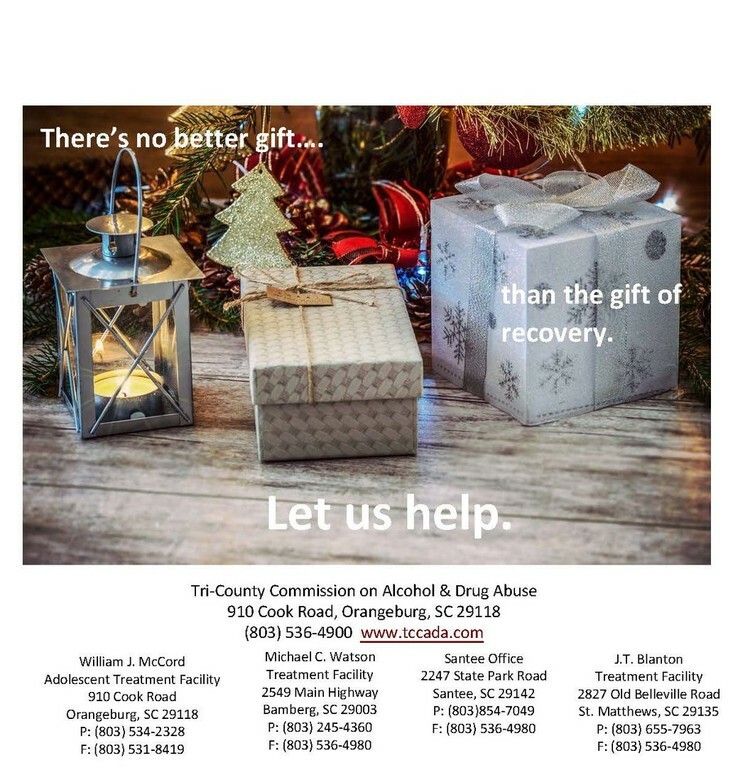 Surveyors also conducted onsite observations and interviews with staff and clients.” says Mike Dennis, Executive Director of the Tri-County Commission on Alcohol and Drug Abuse. 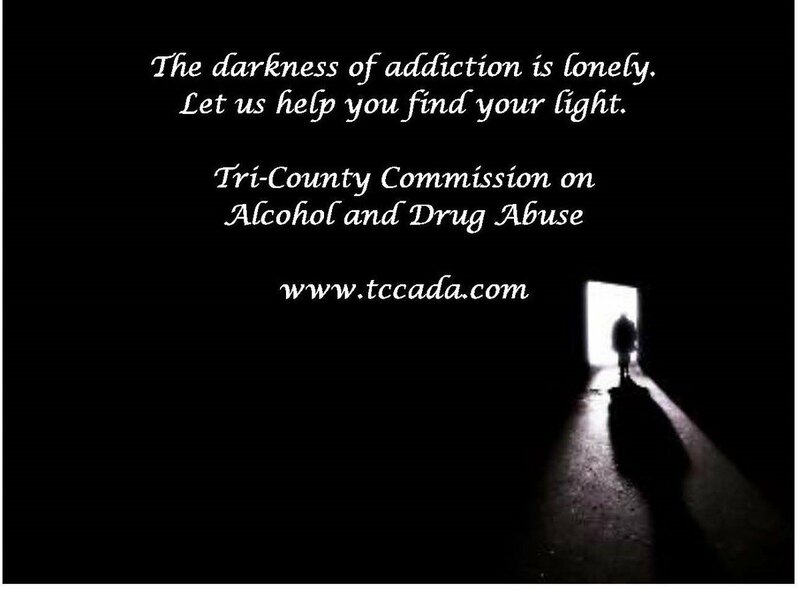 Established in 1973, the Tri-County Commission on Alcohol and Drug Abuse provides prevention, intervention and treatment services to adolescents and adults affected by alcohol, tobacco and other drug use as well as mental health issues. The Commission recently opened a satellite office at 2247 State Park Road in Santee in order to meet the needs of those in eastern Orangeburg County. 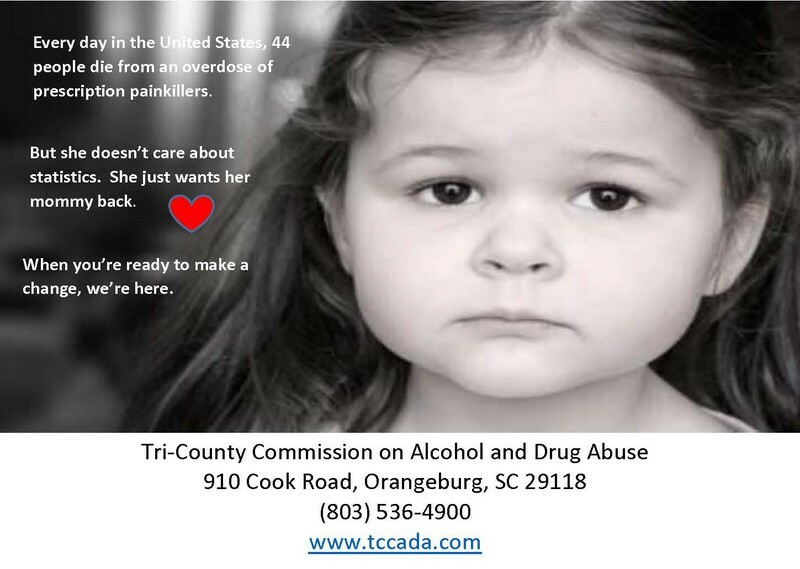 For more information on their services, call 803-536-4900 or logon to www.tccada.com. On Tuesday, July 12, 2016, the William J. McCord Adolescent Treatment Facility hosted a male, mentoring group for clients who are enrolled in The Collaboration for Success Program. As part of the counseling process, the counselors helped bring in outside community resources to assist with this mentoring session. MENT.O.R.S (Men Teaching Order, Responsibility and Self Respect) is a mentoring program founded by Antonio Moody and Stephen McMillan both graduates of Bamberg-Ehrhardt High School. Moody and McMillian stated, “We see ourselves as two small town men with a purpose to serve the community that we love dearly. Our primary goal is simple - save the community by saving our youth, particularly the young men. 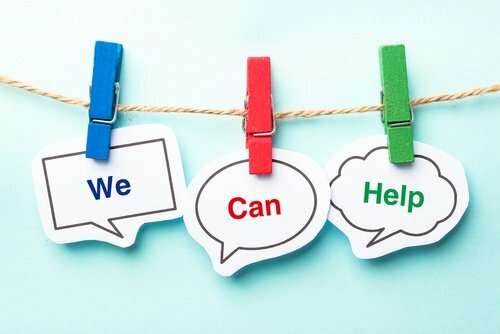 If we effectively collaborate with the parents, school administrators, and different organizations within the community, we can help our youth increase high school graduation rates, improve behavior in school and at home, enhance self-esteem and confidence, promote healthier lifestyles, improve interpersonal skills, and decrease the likelihood of drug and alcohol use. We understand the challenge that lie ahead, however we feel that with the support of the community anything is possible.” Brooke Bess and Kimberly Baker, Clinical Counselors at the William J. McCord Adolescent Treatment Facility stated, “The experience was awesome and it was amazing to witness these guys coming out and speaking to our young, male clients. The MENT.O.R.S, which included Antonio Moody, Stephen McMillian, Brandon Harrison, and Michael Sneed, helped addressed many aspects of today’s challenges that young men are faced with daily. These men came together in a round table discussion to share experience and guidance in hopes to pointing the young guys in the right direction.” The two groups plan to work closely together again in the future to better support and guide the male youth down the right path. 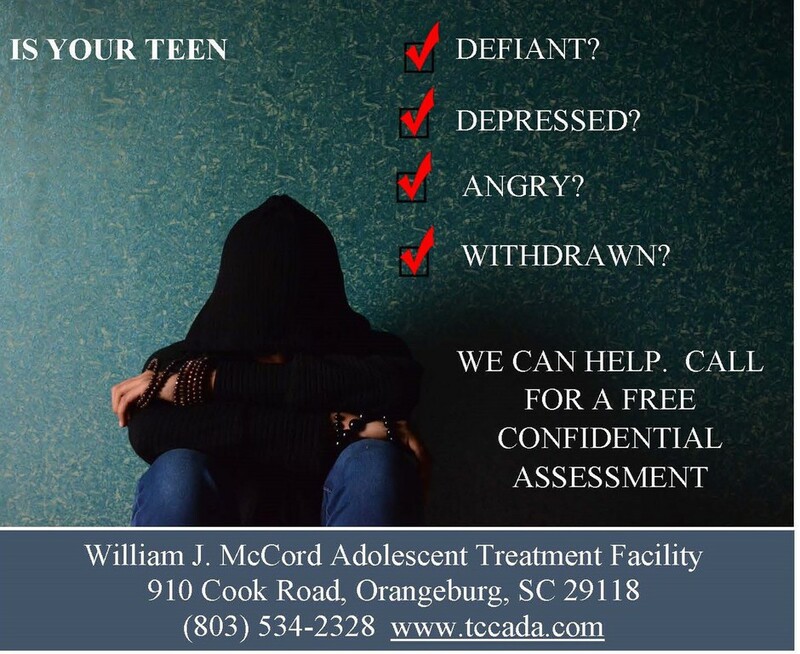 For more information about the William J. McCord Adolescent Treatment Facility logon to www.tccada.com or call Terri Vanderfin at 534-2328, ext. 143. For more information about MENT.O.R.S contact Antonio Moody at Tmoody4444@gmail.com. 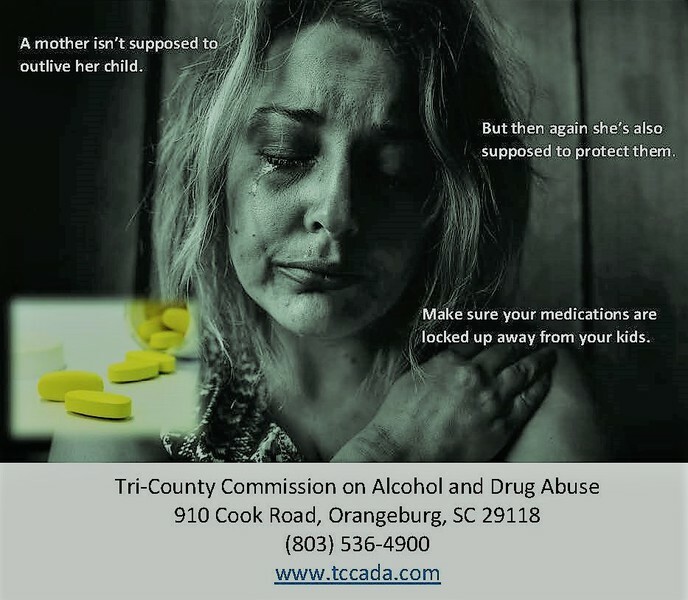 Orangeburg, South Carolina – April is Alcohol Awareness month and in a special effort to prevent the deadly consequences of underage drinking and driving, local law enforcement officials in South Carolina are joining with the Tri-County Commission on Alcohol and Drug Abuse and the First Judicial Alcohol Enforcement Team (AET) to implement a prevention campaign entitled Out of Their Hands. During April 1st-30th, local law enforcement along with community leaders and businesses will be sending the message that underage drinking is not only wrong, it is against the law. One of our new campaign partners this year is Brabham Oil Company. “We have had a great working relationship with Brabham Oil and their businesses throughout the tri-county region going on a decade now,” said Tony Ackiss, AET Coordinator for the First Judicial Circuit. “Brabham Oil has worked very hard in training their employees to keep alcohol out of the hands of people who are not supposed to have it,” said Mr. Ackiss. As part of the campaign, Brabham Oil businesses throughout the tri-county region during the month of April will be displaying Out Of Their Hands flyers on their alcohol sections, along with reminders near the register for kids and adults that alcohol is for people over the age of 21. “Teens and parents need to be reminded that underage drinking is deadly serious,” said Tony Ackiss. “Parents and older adults need to know that hosting a party is extremely dangerous for teens, for others in the community, and for the parents themselves given the legal ramifications they face. South Carolina law requires that any adult found supplying or assisting an underage individual in possessing or consuming alcohol can be fined or be imprisoned up to 30 days. The law also mandates a fine up to $1,092.50 per child. This means that if an adult supplies alcohol to 10 minors, the fine could be up to $10,920.00. “Sports players, football stars, cheerleaders, and the young man or young lady with straight As in school – alcohol does not discriminate,” Sheriff Leroy Ravenell said. “Forget being illegal for a moment. ‘Drinking’ does not belong in the same sentence as ‘driving.’ It does not matter if you are the star football player, drinking and driving can kill not only you, but endanger that innocent child playing in their own yard, the lady walking on the sidewalk, the man checking his mailbox. This is a real simple lesson and it requires only one word – don’t. Just don’t,” says the Sheriff of Orangeburg County, Sheriff Leroy Ravenell. Penalties for underage drinking are costly to teens as well. Any individual under the age of 21 found to be in possession (i.e., purchasing, attempting to purchase, possessing, or consuming) of alcohol can be fined up to four hundred dollars or imprisoned up to 30 days and must complete an Alcohol Education Program. When asked about the usual source of their alcohol, 5.7% reported getting it from their parents, 6.9% from a parent’s friend, and 24.3% from a family member or friend between the ages of 21-25. Because youth obtain alcoholic beverages from different sources, several strategies will be deployed to help eliminate those opportunities for them to possess or consume alcohol. In the 1st Judicial Circuit, the collaboration will take a comprehensive approach. Events such as school-based alcohol awareness presentations, alcohol compliance checks, saturation patrols, and public safety checkpoints will be conducted throughout Orangeburg, Calhoun and Dorchester Counties during this time period. 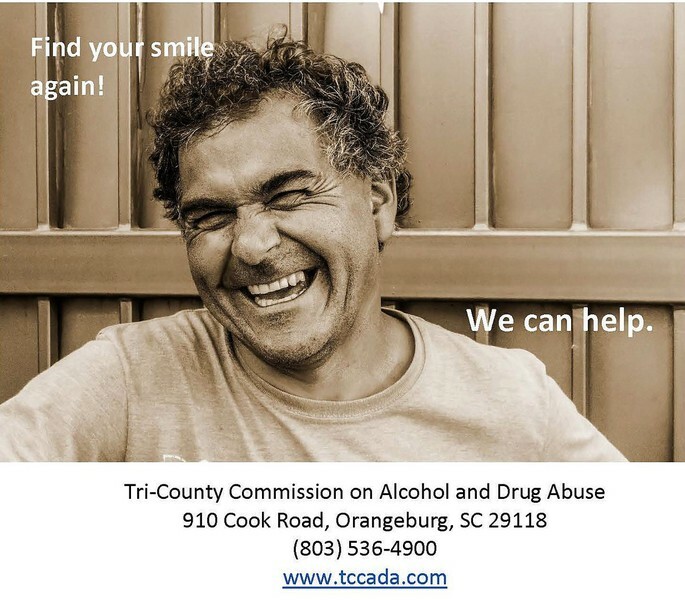 For the second year in a row the tri-county region of Orangeburg, Bamberg and Calhoun has a 0% sale rate for tobacco during the 2015 SYNAR survey conducted by the Tri-County Commission on Alcohol and Drug Abuse. The SYNAR survey requires all States to conduct a random sampling of tobacco outlet checks with youth under the age of 18. 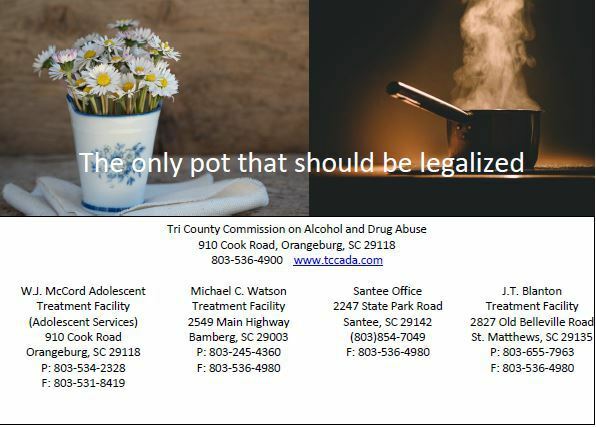 This means sending youth into pre-determined tobacco outlets set forth by the South Carolina Department of Alcohol and Other Drug Abuse Services (DAODAS). The youth show their own ID and are trained not to lie about their age or entrap the seller. Afterwards, the youth exits the establishment and fills out forms for each establishment with questions ranging from the clerk’s race and gender to whether they asked for identification. If the clerk does sell tobacco to the underage youth, a follow-up letter is sent out to inform the establishment of the time and date of the transaction along with some additional materials regarding trainings that can assist the establishment in decreasing future underage sales. Law Enforcement is not involved, so there are no criminal citations. The survey provides South Carolina with an estimate of how accessible it is for youth to purchase tobacco. The establishments that were checked during the FY15 SYNAR survey will be receiving a letter congratulating them on not selling tobacco to a minor.